BEAUTIFULLY PRESENTED 2 DOUBLE BEDROOM APARTMENT (1st Floor with private parking) Within a secure building - security CCTV. 2 DOUBLE Bedrooms. Property is finished to high specification throughout, tastefully decorated throughout and benefiting from underfloor heating. 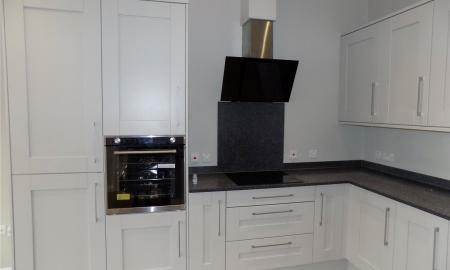 High quality e kitchen with built in appliances, dishwasher, washing machine and fridge freezer. Neutral design modern bathroom. Full intercom system installed, with remote locking doors. Secure allocated parking with remote locking wrought iron gates. 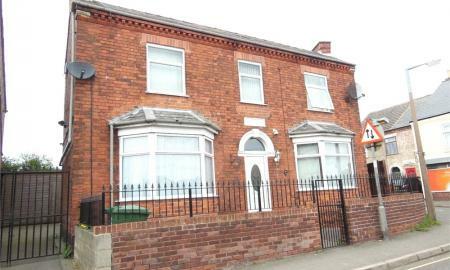 HIGH EPC RATING - Situated close to Langley Mill Train Station & bus routes -good access to Nottingham/Derby areas. *Gorgeous 2 BEDROOM MODERN TOWN HOUSE* with a private driveway, next to the beautiful Shipley Country Park! 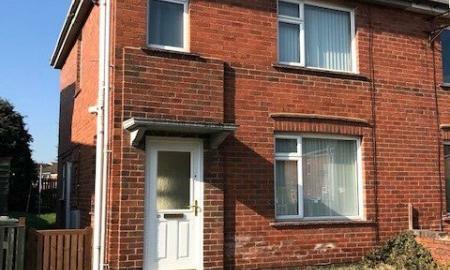 This tastefully decorated and cosy property briefly comprises of; Entrance Hallway, Kitchen, WC, Lounge, 2 Bedrooms, Bathroom and an enclosed rear Garden. With Combi boiler, UPVC doors and windows. Delightful 3 Bedroom Property with enclosed gardens available for long term let. The property briefly comprises of front hallway, lounge, kitchen diner, downstairs wc, rear hallway with storage cupboard upstairs: 2 double bedrooms and 1 good sized single bedroom and family bathroom. Englosed rear garden and lawn to front. Quiet, family location, on street parking to front of property. 3 Bedroom Apartment with Parking. 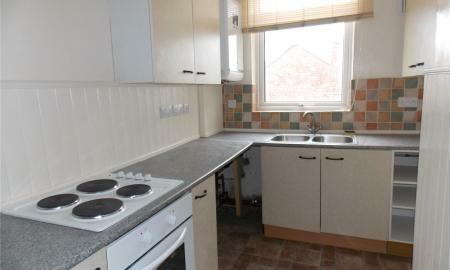 Recently refurbished throughout to high standard. County style fitted kitchen and modern bathroom with bath electric shower over. 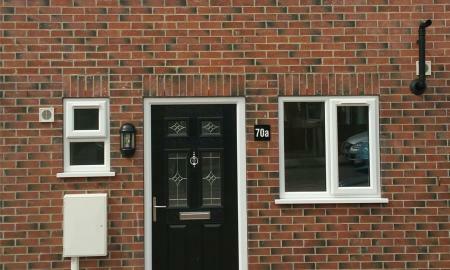 Double glazed windows and door and gas central heating/combi boiler. Countryside views from windows. EASY COMMUTE TO DERBY & NOTTINGHAM. Please call to arrange a viewing to appreciate this property's charm! ROOM TO RENT - INCLUDES BILLS & WIFI!! 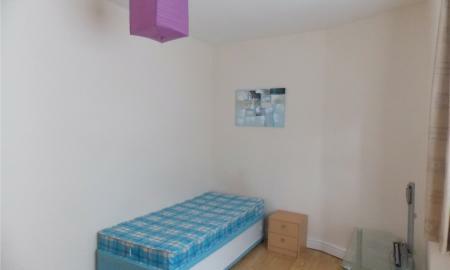 Room within LARGE detached shared house, first floor. Shared kitchen, bathroom, separate shower room, private individual bedroom which is partly furnished. Communal areas cleaned twice a week. Use of rear yard and large shed. All Tenants are working professionals. AVAILABLE TO MOVE INTO NOW! 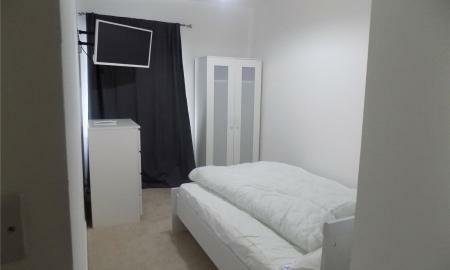 PRIVATE ROOM IN SHARED HOUSE, FULLY FURNISHED! **ALL BILLS INCLUDED IN THE RENT - EVEN YOUR WIFi & FREEVIEW! ** Gas central heating with new combi boiler. Room 2 - Own private lockable room, equipped with double bed, bed accessories, wardrobe, drawers, and flat screen TV. READY TO MOVE INTO NOW! 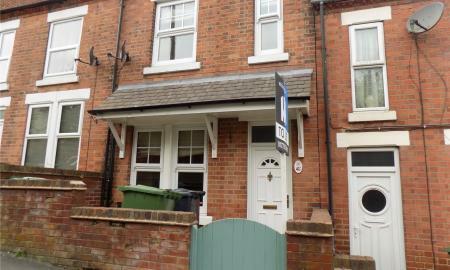 Close to local shops, bus stops and good transport links to Nottingham and Derby areas. £250 rent including all bills! 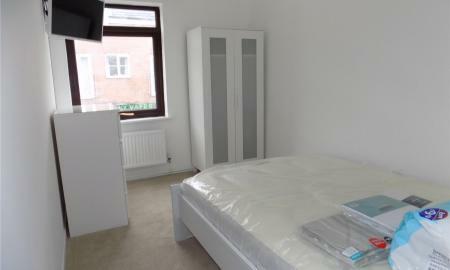 FULLY FURNISHED ROOM IN SHARED HOUSE **ALL BILLS INCLUDED IN THE RENT - EVEN YOUR WIFi & FREEVIEW! ** Gas central heating with new combi boiler. Room 3 - Own private lockable room, equipped with double bed, bed accessories, wardrobe, drawers, and flat screen TV. 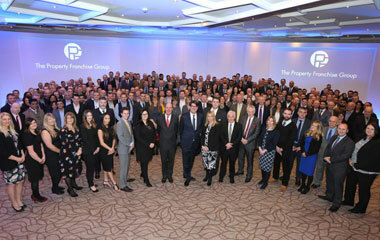 lose to local shops, bus stops and good transport links to Nottingham and Derby areas. £250 rent including all bills!